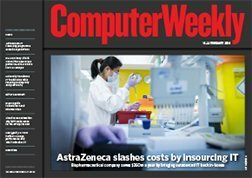 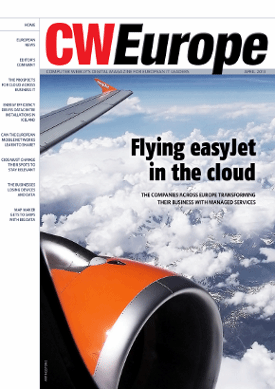 In this quarter’s issue of CW Europe, we ask whether European datacentres will benefit from the UK’s exit from the EU. 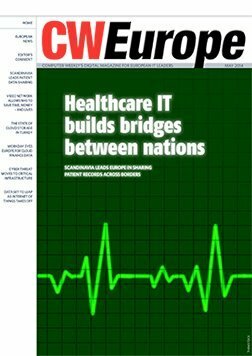 As the dust settles on the EU referendum and the new-look US-Europe Privacy Shield data transfer agreement, we look at what it could mean for European datacentre operators. 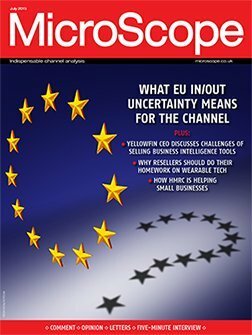 For example, 451 Research issued an advisory note several days after the result of the EU referendum, suggesting operators have slowed or suspended datacentre planning until a clearer idea emerges of how the post-Brexit world will pan out.